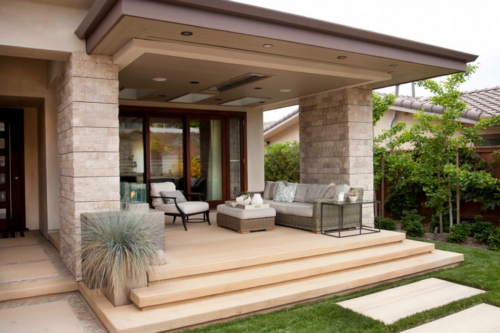 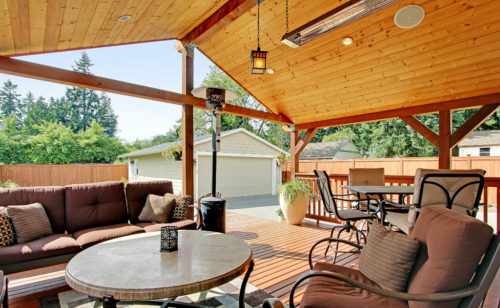 Create your ideal backyard by adding all the conveniences of the indoors. 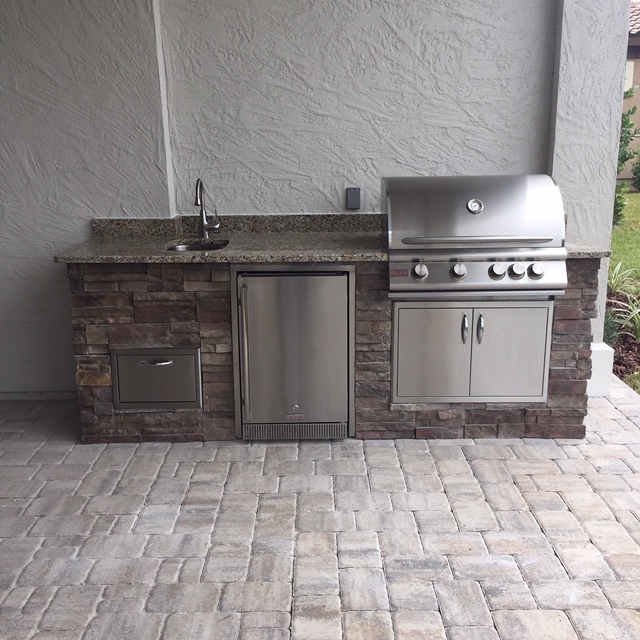 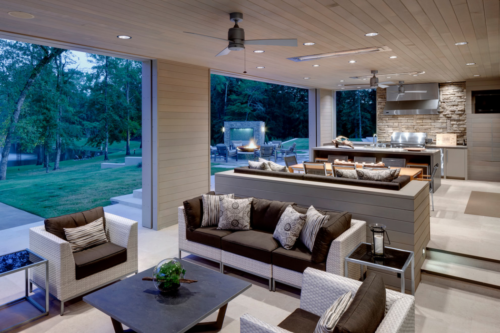 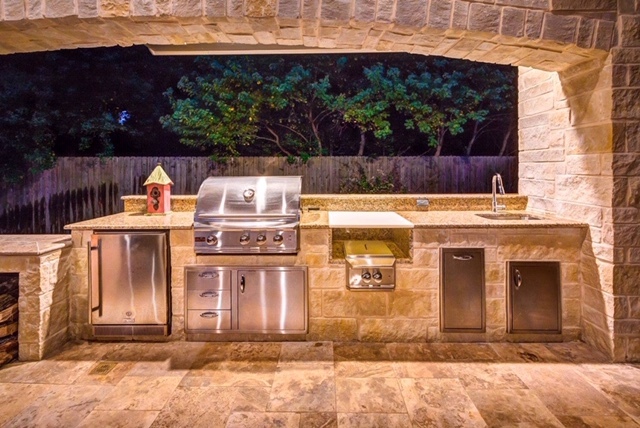 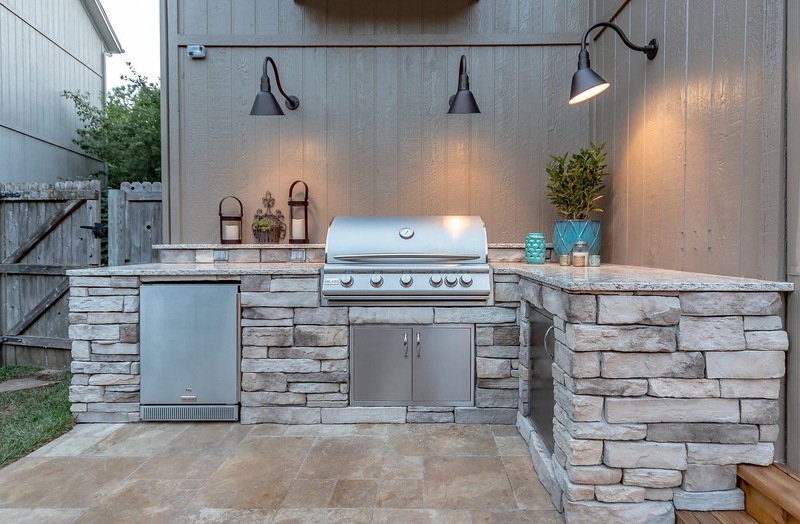 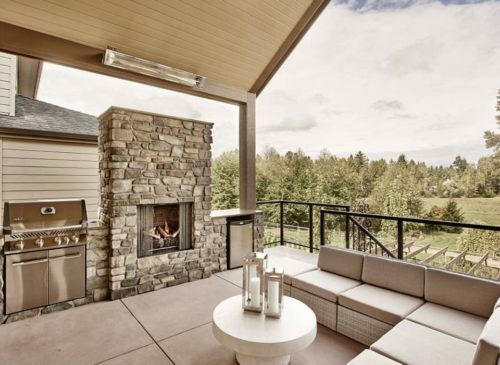 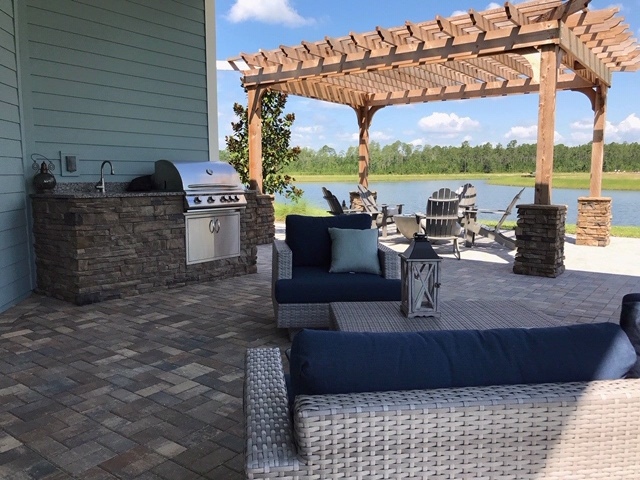 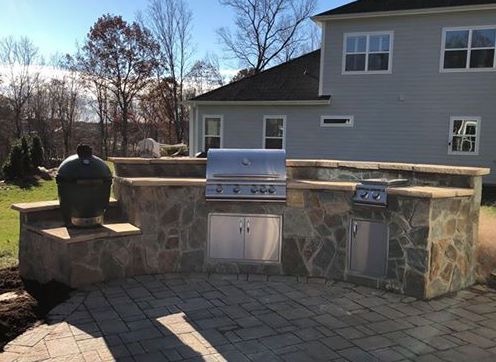 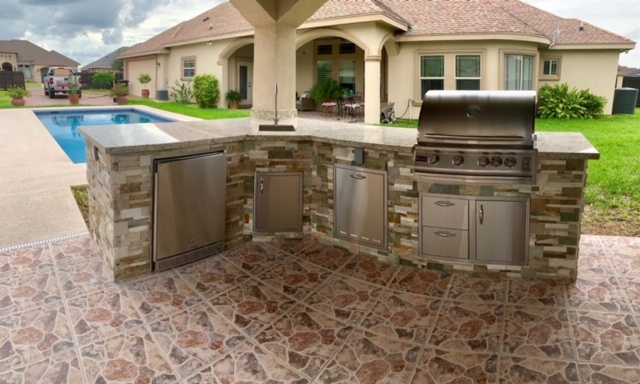 Enhance your outdoor living area with a grill, kitchen island or outdoor heating. 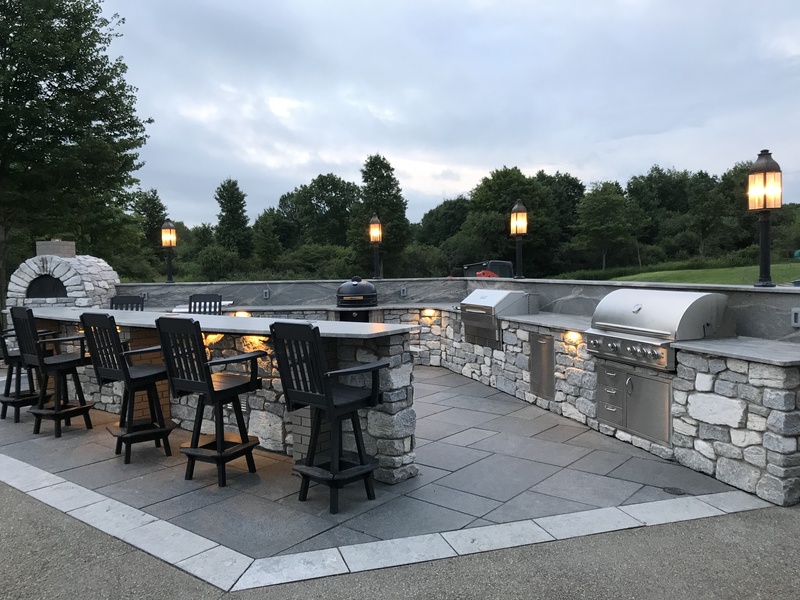 Sixt Lumber is now offering a complete outdoor living selection of kitchen islands, grills, gazebos and outdoor heating. 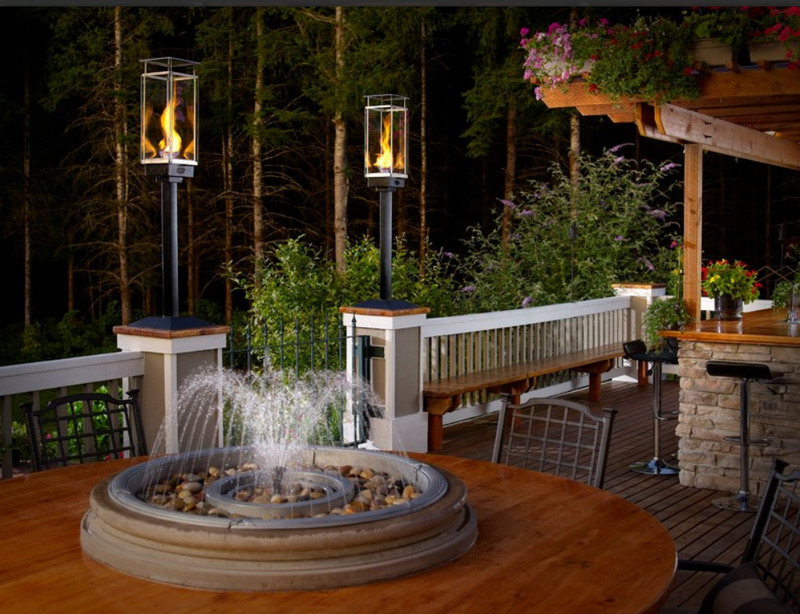 Also available are social bars, firepit burners and furniture. 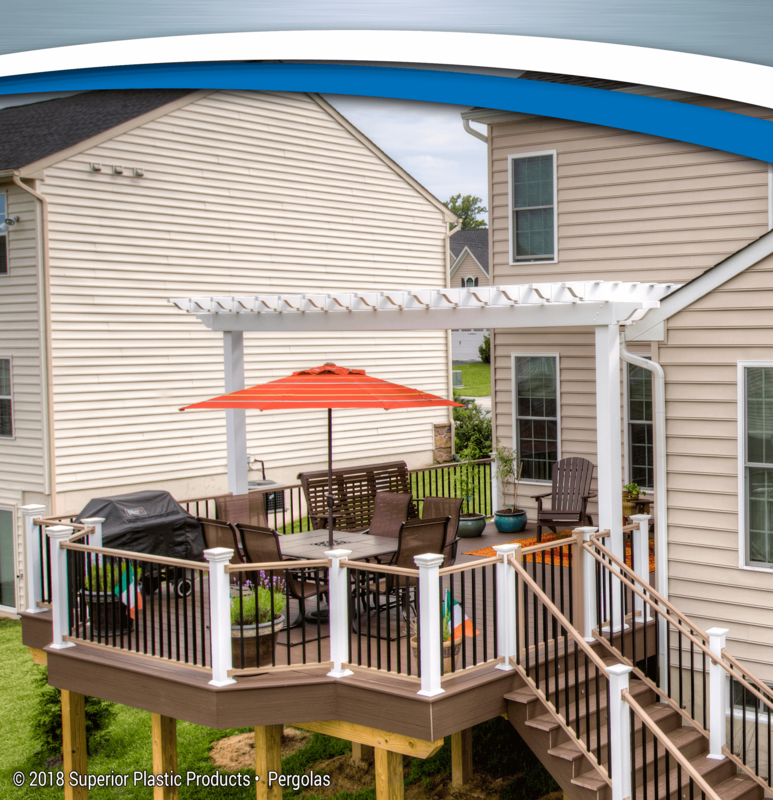 Designed to fit you home, budget and entertainment needs. 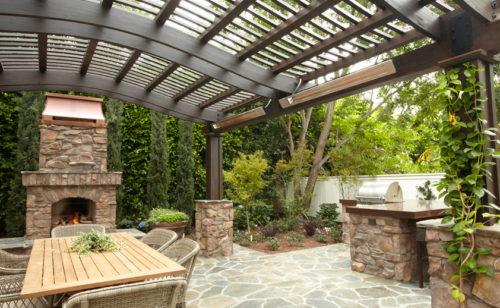 Extend your outdoor season by 3 months. 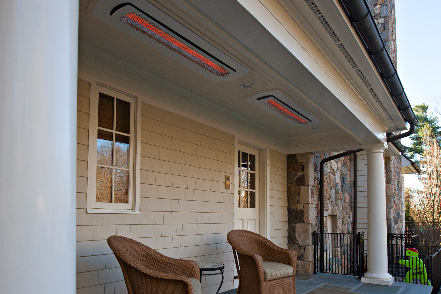 Bromic Heating is available in two distinctive ranges – Platinum Smart-Heat™ gas and electric heaters, and the Tungsten Smart-Heat™ electric, gas or portable outdoor heaters – every Bromic product is designed and engineered in-house to ensure the highest quality and performance, then constructed from premium materials to create outdoor heaters that offer the perfect balance of performance, reliability and beauty. 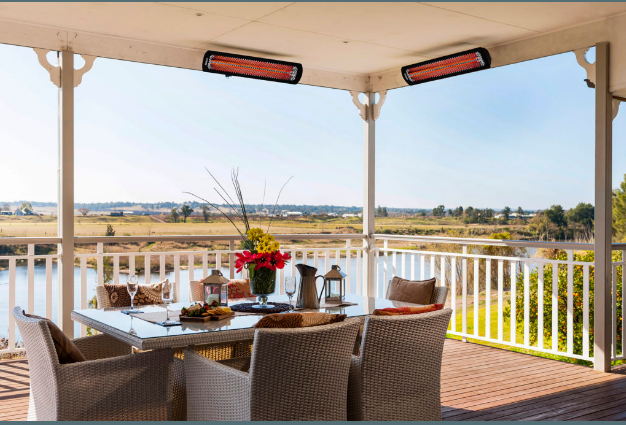 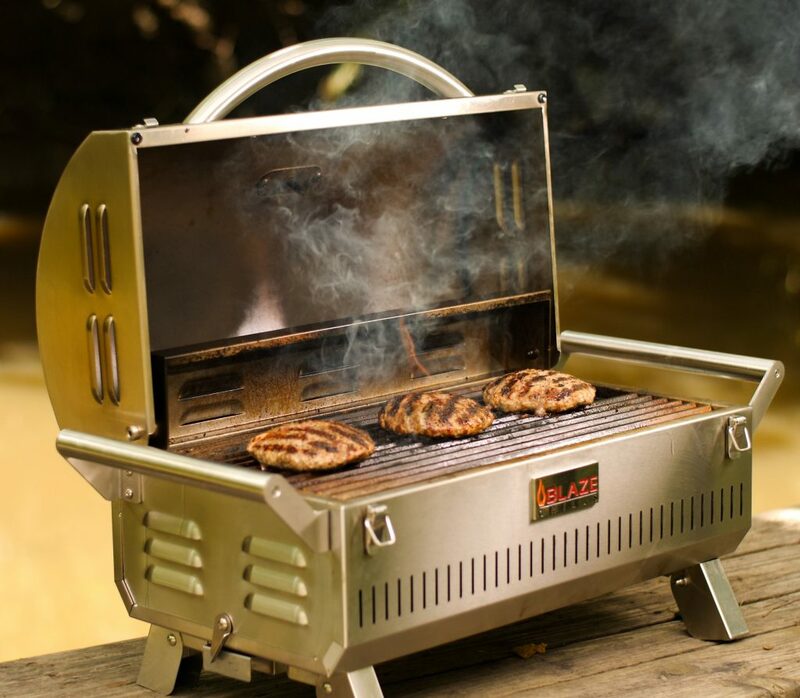 Blaze Grills are engineered to be the best in the business but affordable to everyone. 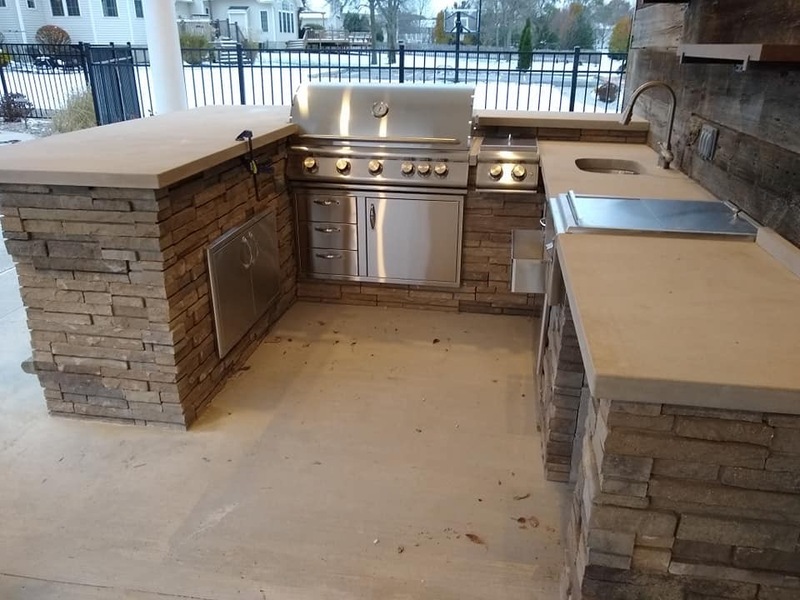 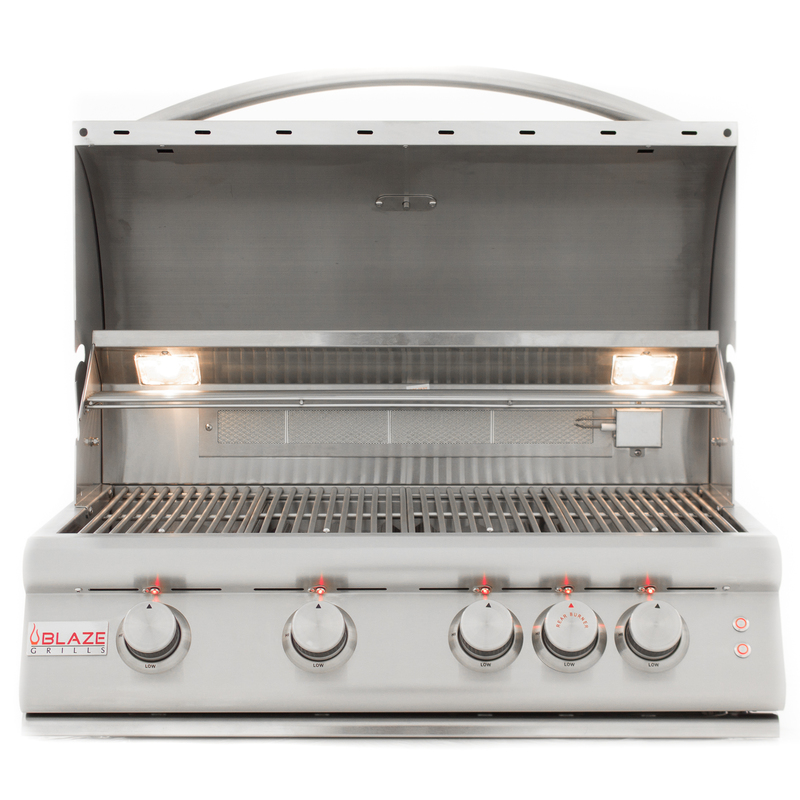 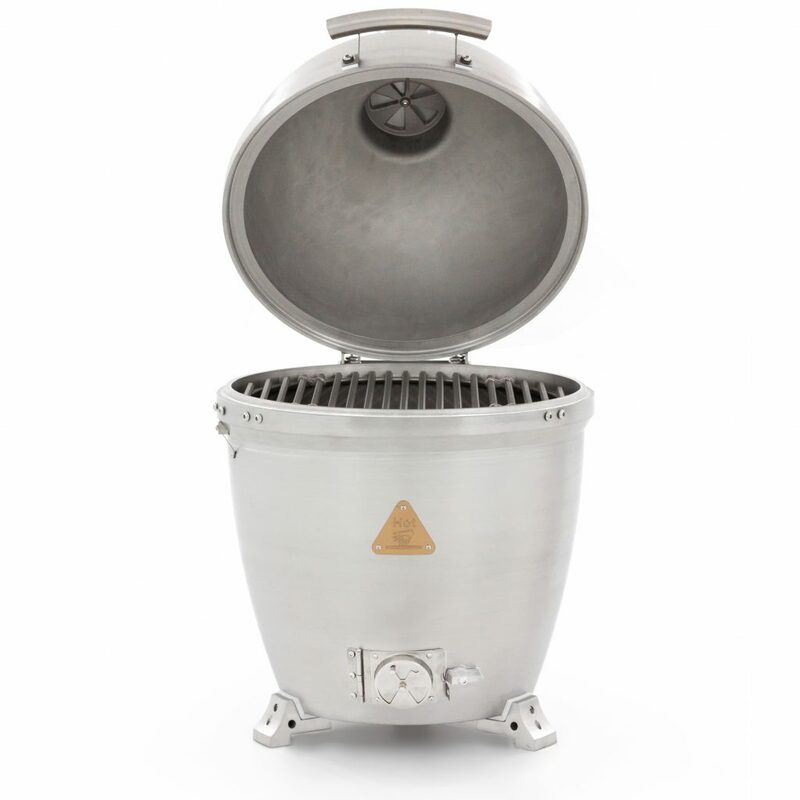 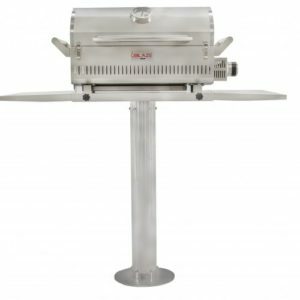 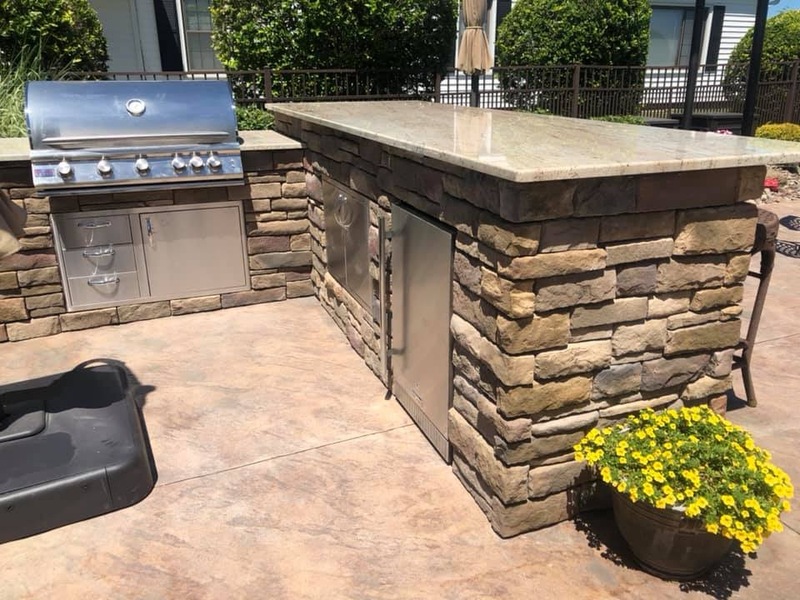 Blaze Grills offer a combination of solid engineering, quality stainless steel construction and commercial-grade cast stainless steel burners to help ensure your Blaze Grill will last for years and provide maximum performance. 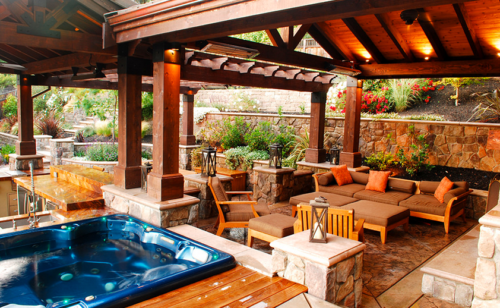 Inviting, comfortable and beautiful. 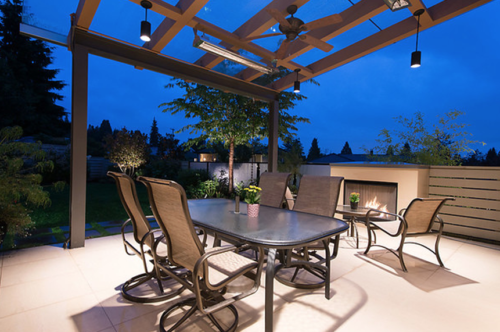 Discover the warmth of Emilyrose Outdoor Living designed for comfort and performance outdoors. 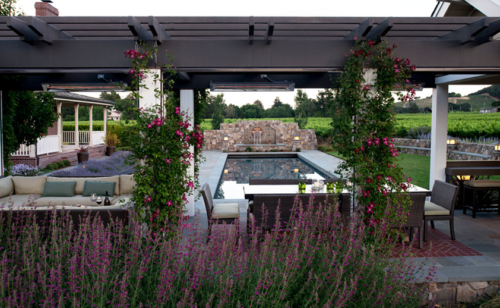 The Emilyrose Collection is very versatile and allows you to mix and match tables and chairs throughout the collection. 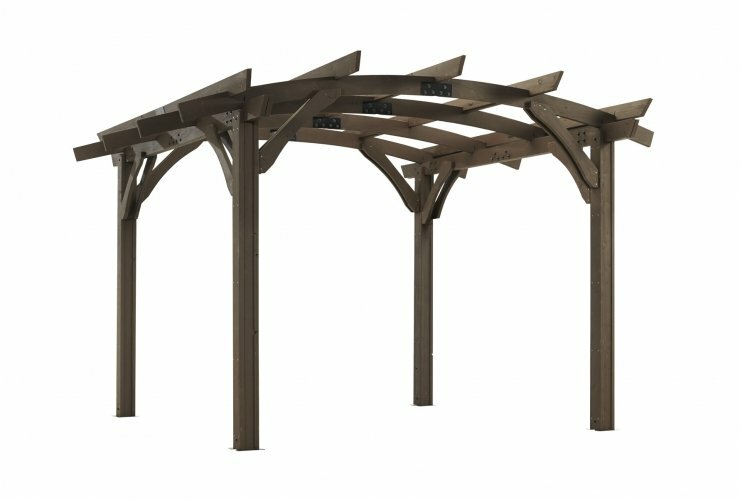 Expand your outdoor living space with any of our Gazebos, Pavilions or Pergolas Roof by Yardistry. 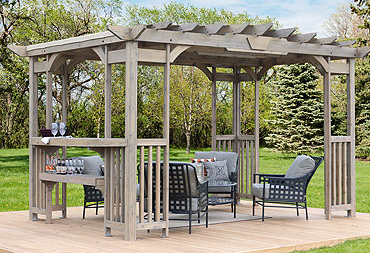 The Wood Gazebo with Aluminum Roof adds character to any area, creating the perfect setting for all your outdoor entertainment needs. 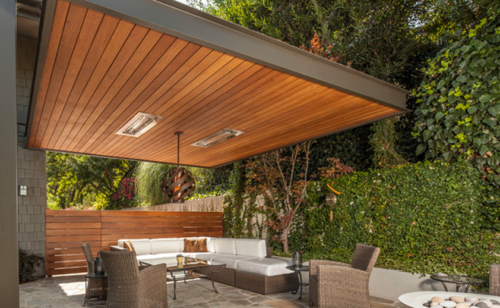 Optional lattice shade roof, stainless steel hardware, and wood privacy wall kit sold separately. 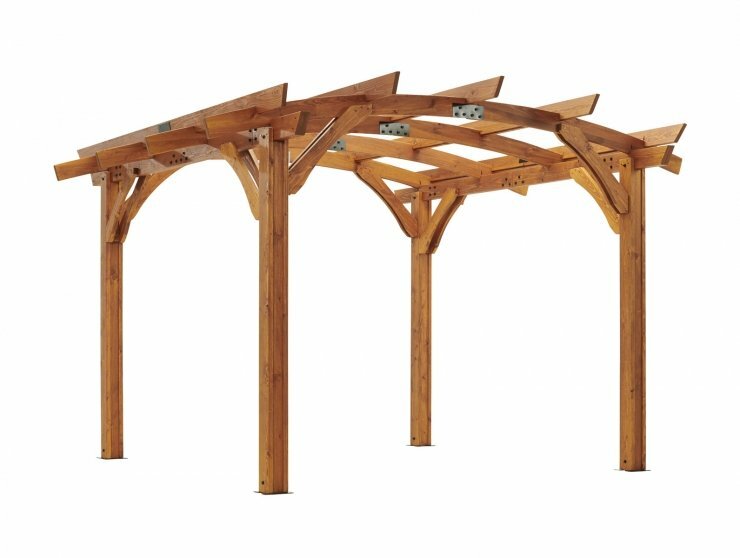 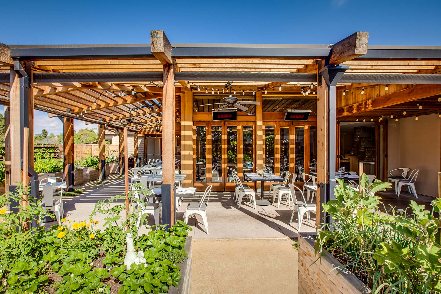 The Lodge II Pergola gives the feeling of an authentic mountain lodge. 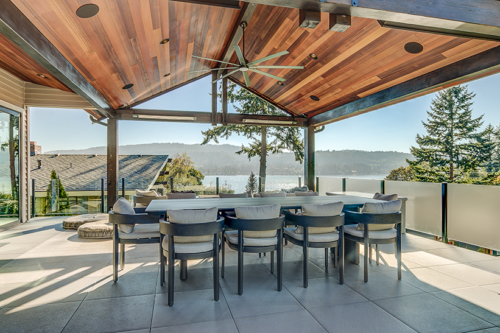 Constructed from premium appearance grade Douglas Fir. 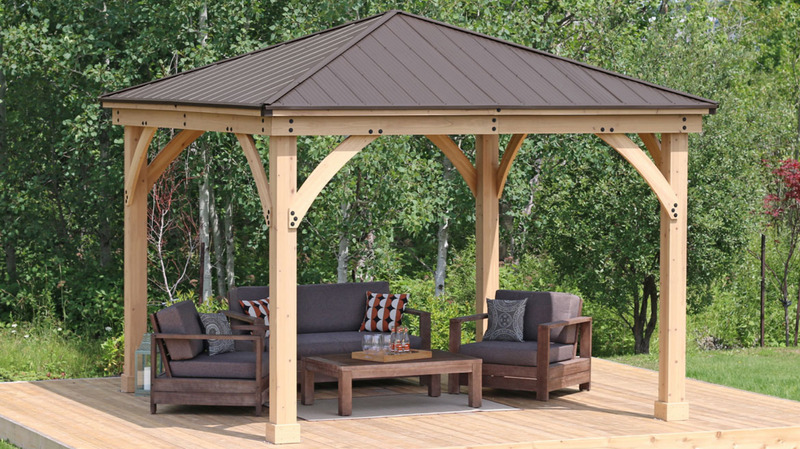 Enjoy sitting out under a beautifully-crafted structure, while it protects you from the elements. 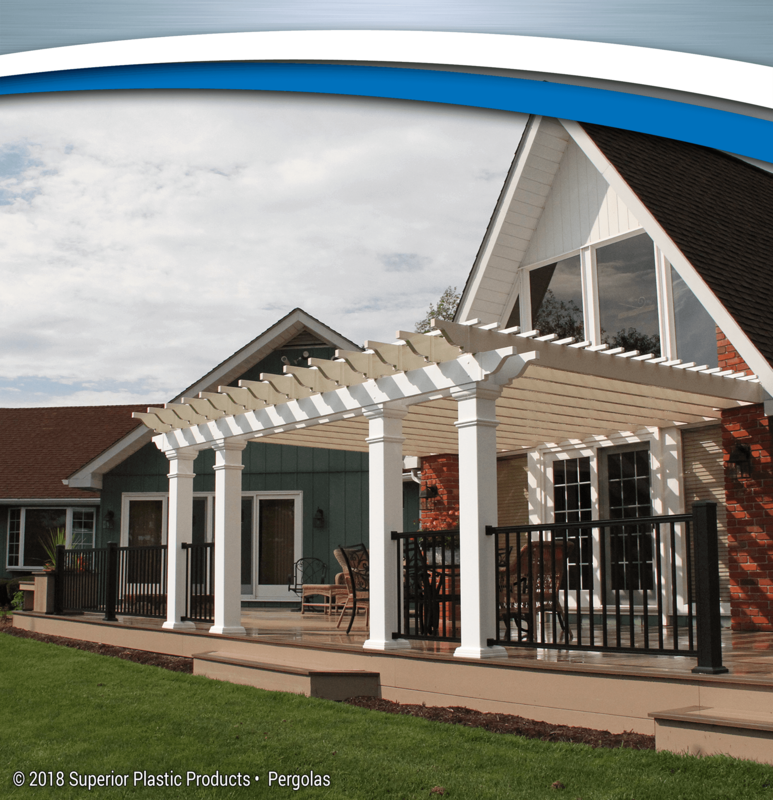 Pergola only – order with our optional steel roofing system (shown in picture) or construct your own on-site. 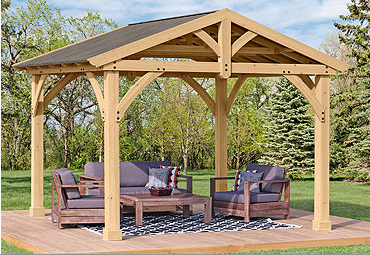 Bring all of your outdoor elements together with a DIY wood pergola kit from The Outdoor GreatRoom Company. 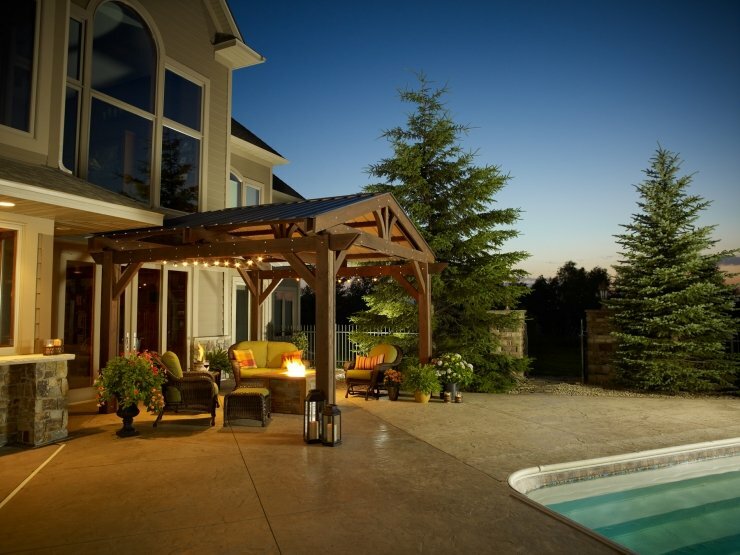 Having a pergola is an easy and affordable way to create the foundation and focal point for your backyard, patio, deck, or pool. 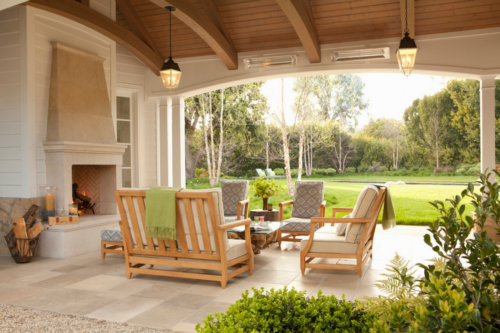 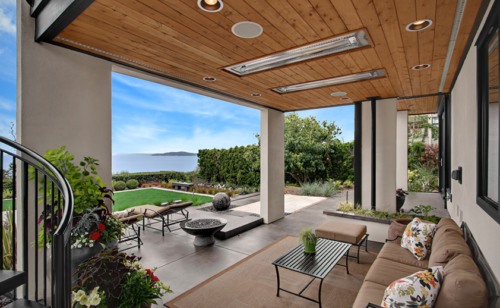 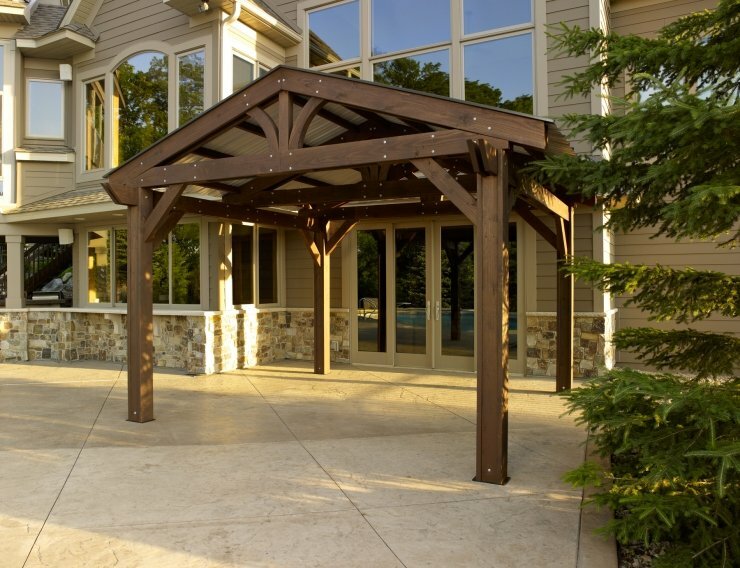 Outdoor GreatRoom Pergolas are proudly made in the U.S.A. of durable Douglas Fir. 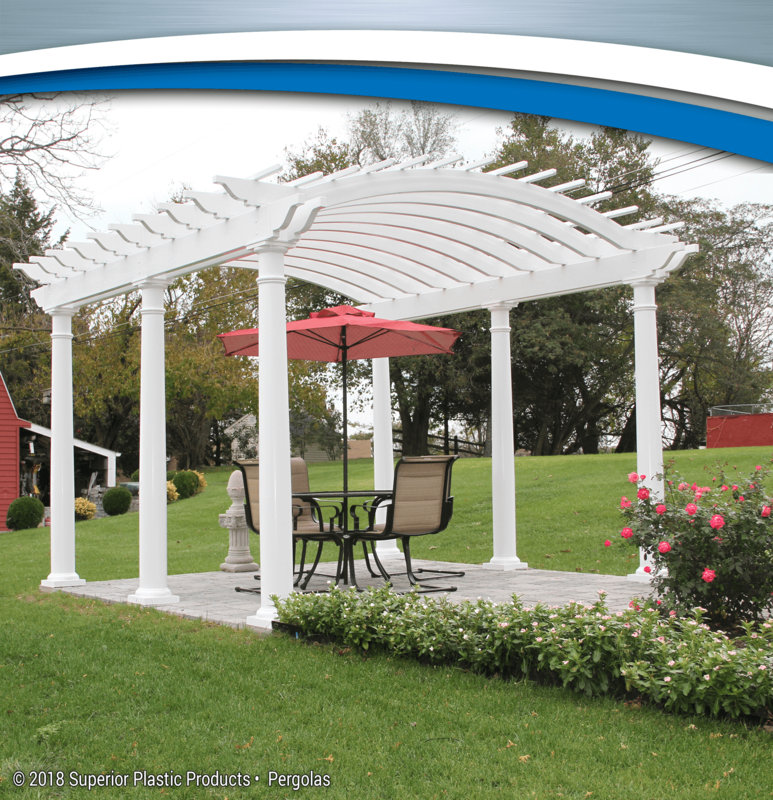 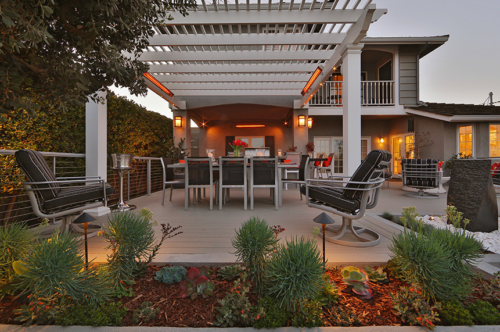 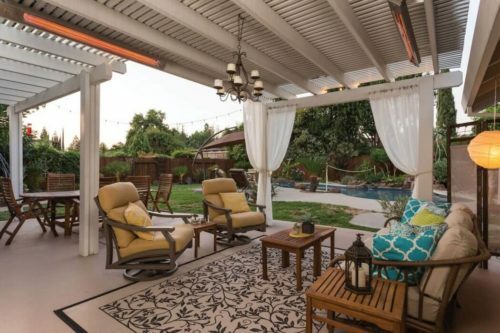 Superior’s high quality vinyl or aluminum pergolas are engineered to last for decades. 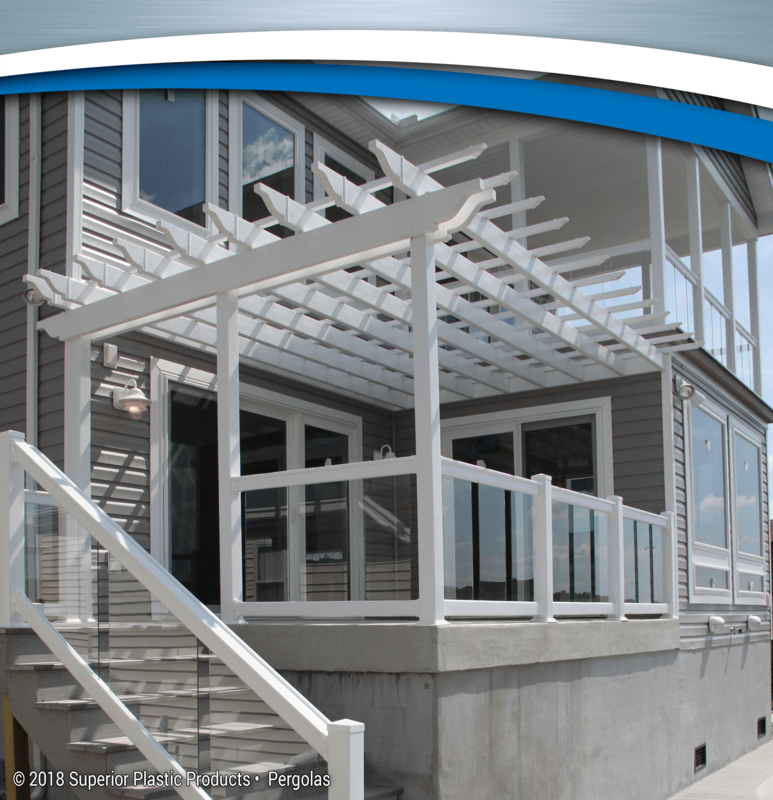 Superior’s vinyl pergolas contain aluminum channels that strengthen the structure and make it a durable part of your home. 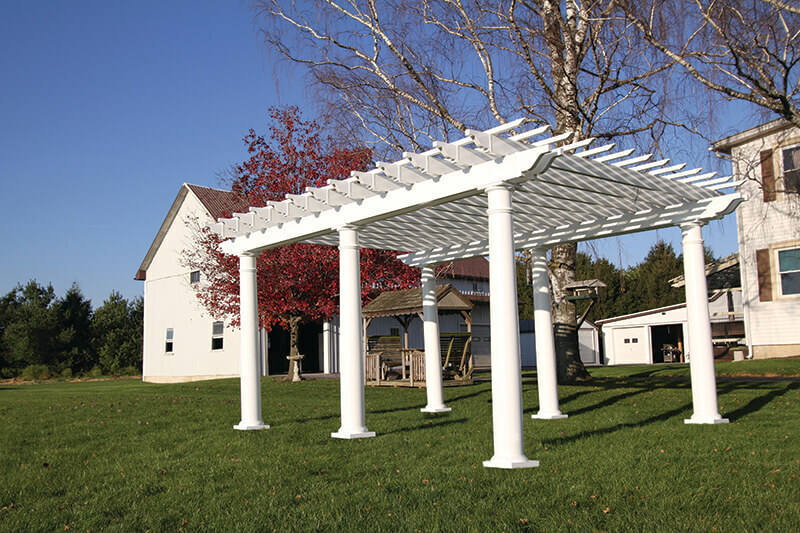 All of our pergolas can stand up to snow loads and resist the elements. 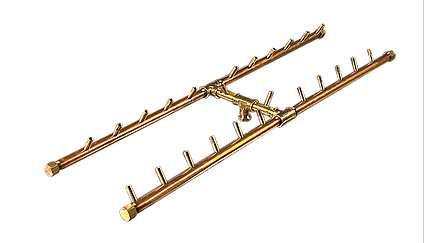 The only maintenance required is occasional cleaning. 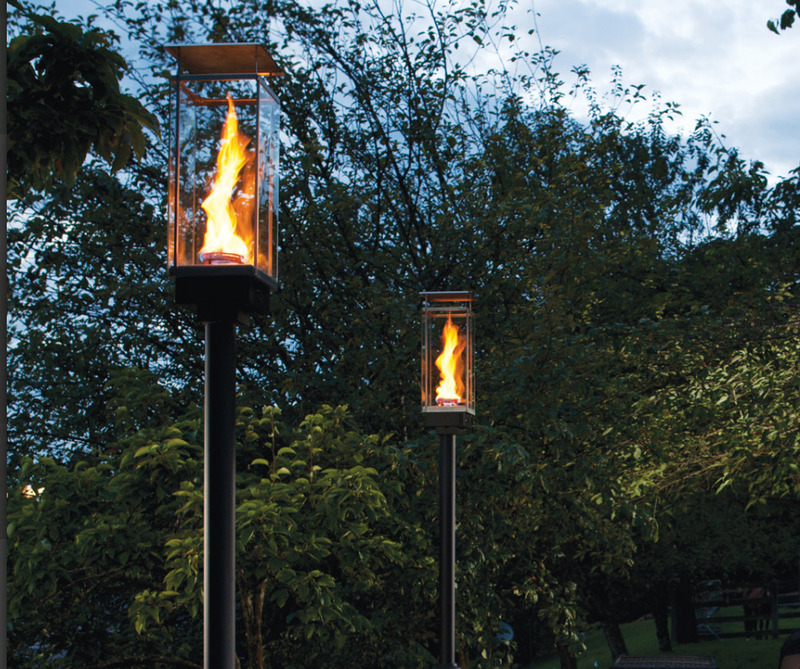 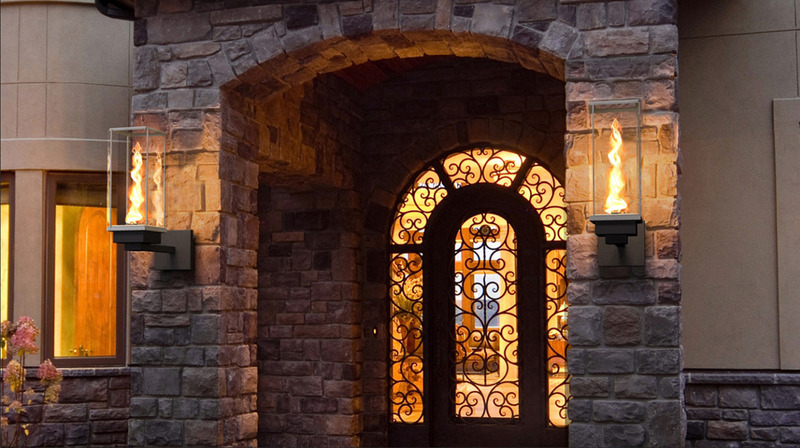 Tempest Torch – a dramatic, decorative outdoor gas lamp. 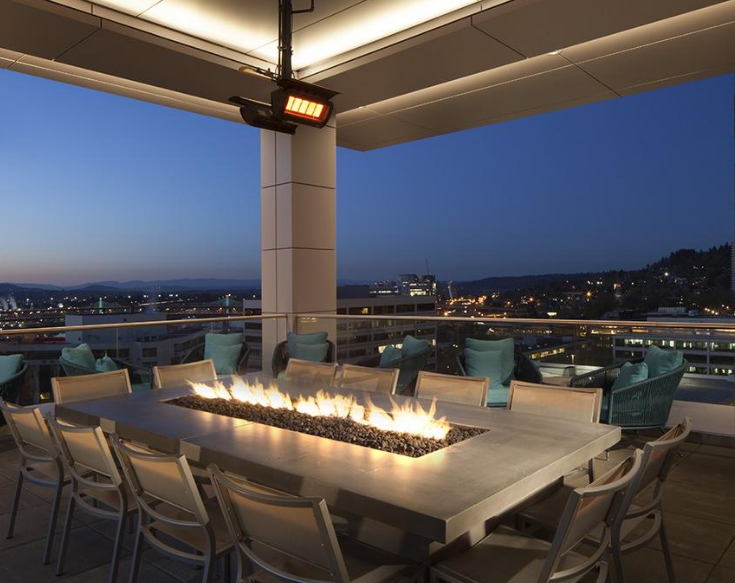 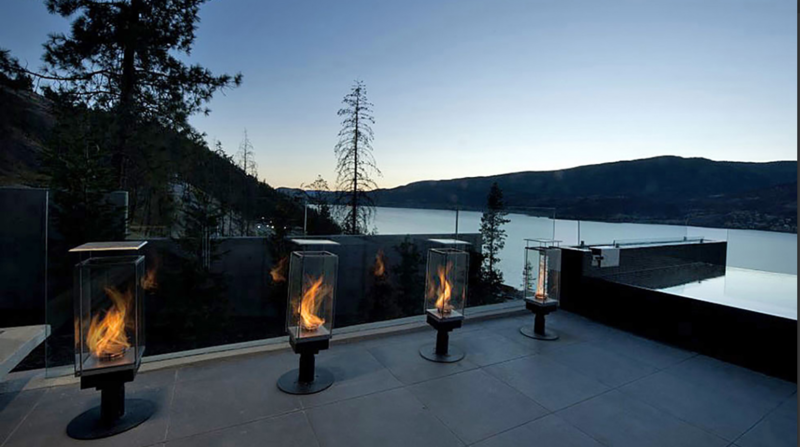 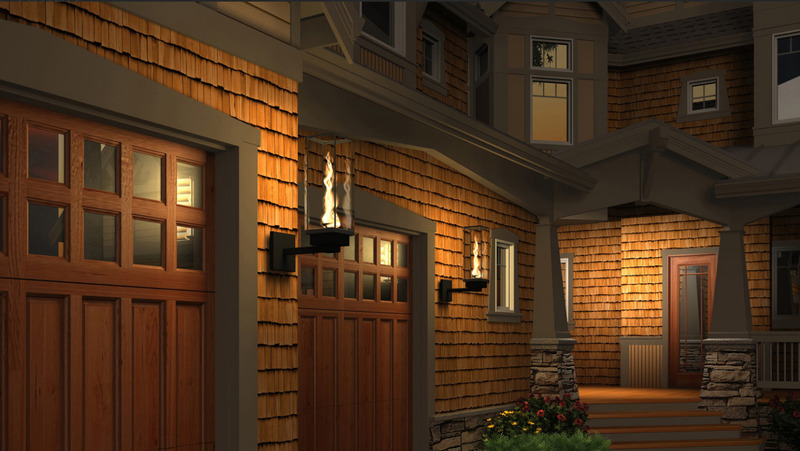 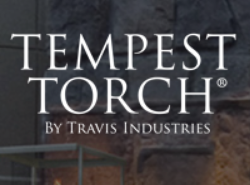 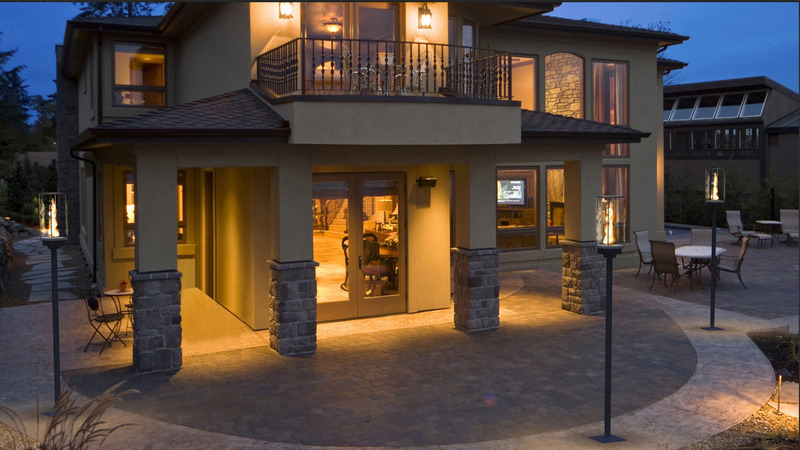 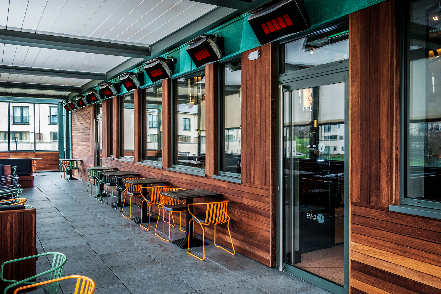 Created as an outdoor lighting furnishing for a wide array of exterior settings and applications, the Tempest Torch is designed to create the ultimate in lighting enhancement. 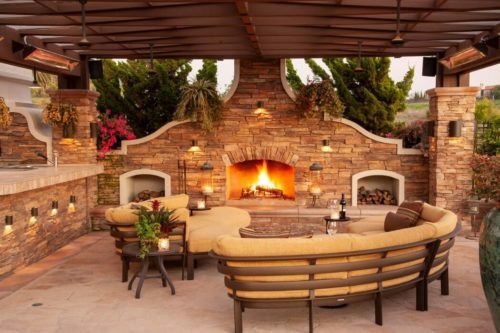 Enhance your outdoor area with the new Blaze Pellet Fire Pit. 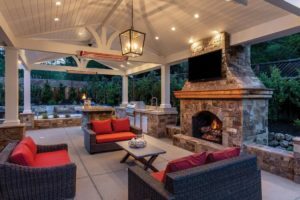 Whether you need a little extra warmth or just would like to enjoy and evening by the fire, this fire pit will bring that little something extra to your outdoor area. 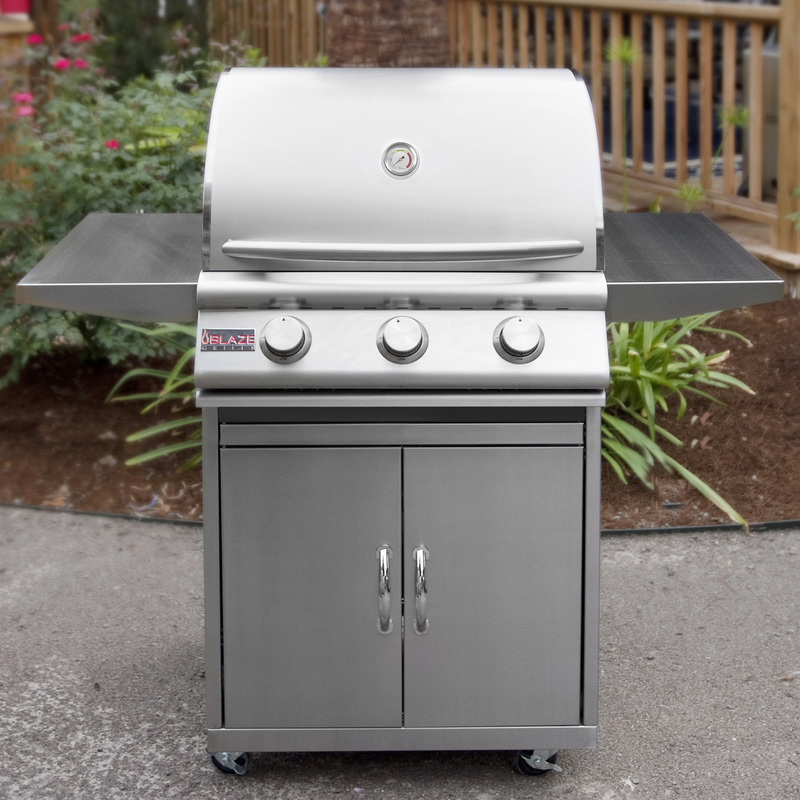 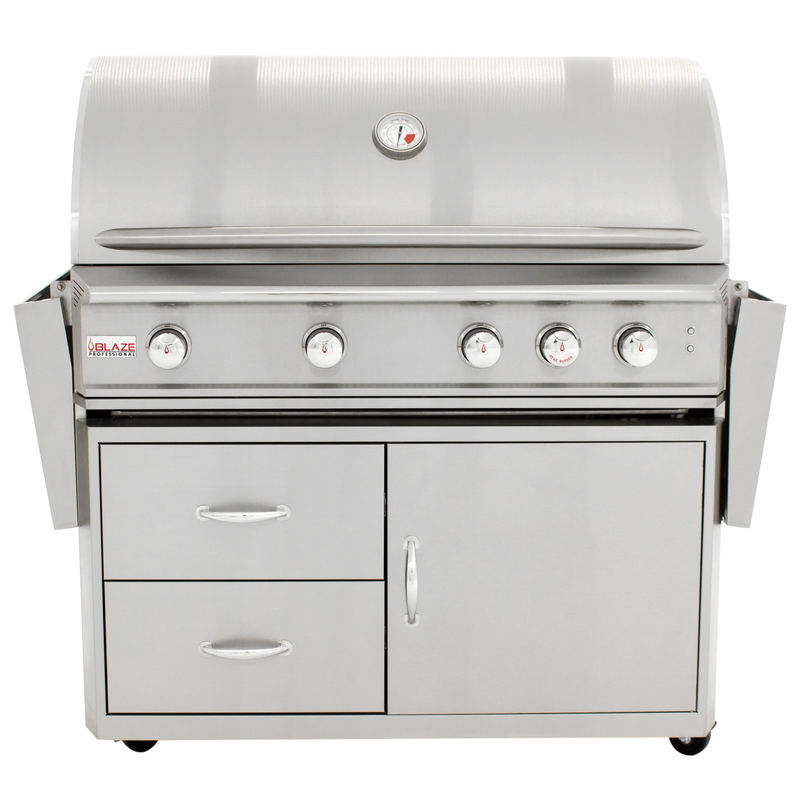 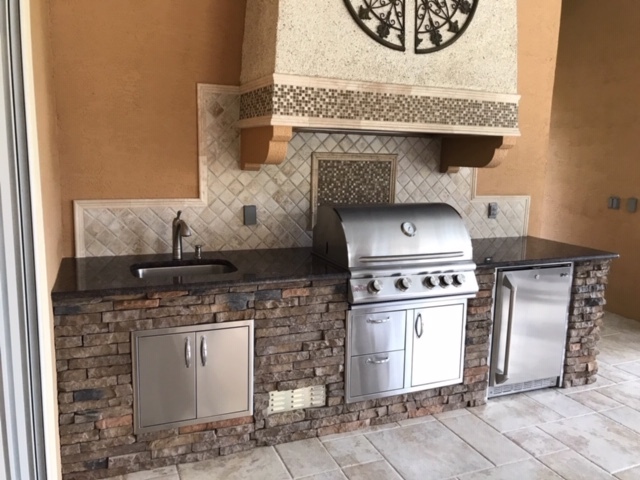 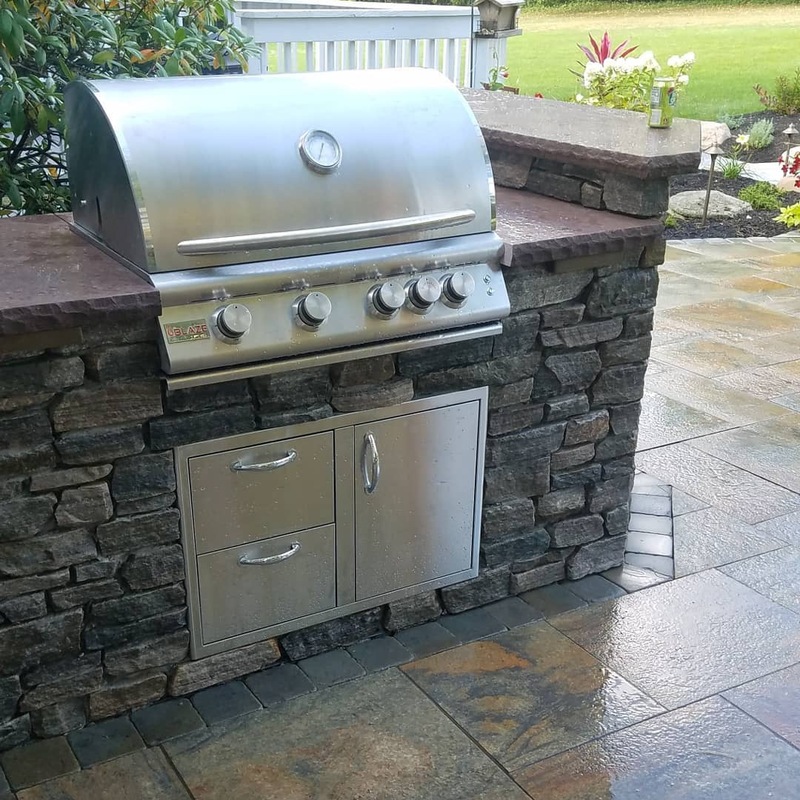 The stylish stainless steel design will match the modern design of all Blaze Grills and Accessories as well as add durability to your new center piece. 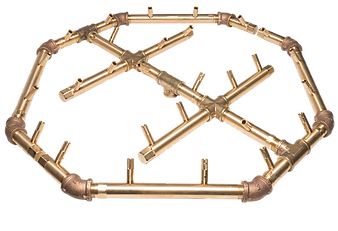 The CROSSFIRE™ Brass Burner by Warming Trends is a distinctive fire pit burner that utilizes cutting-edge technology to produce a taller, brighter, fuller flame. 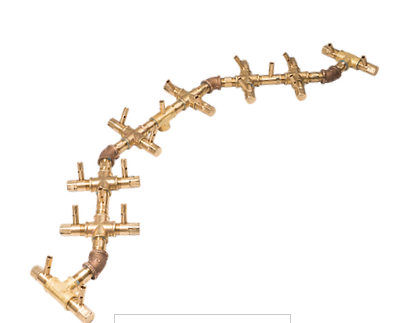 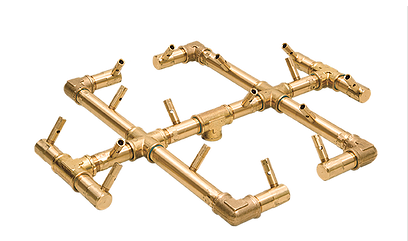 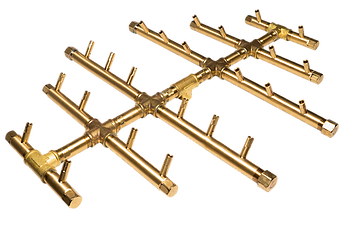 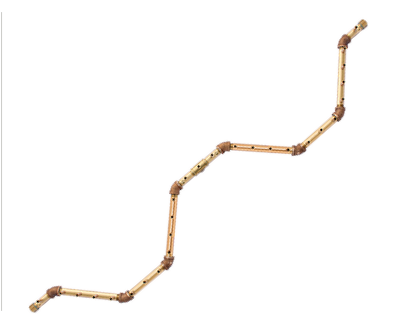 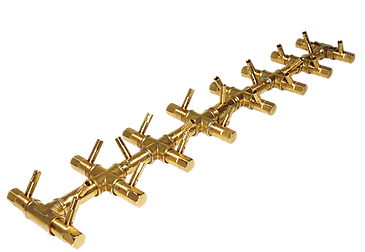 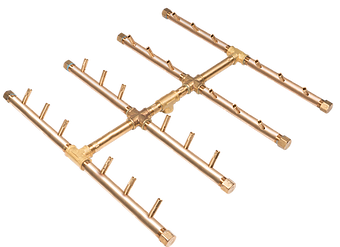 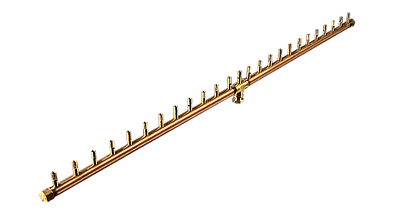 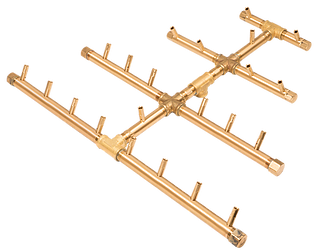 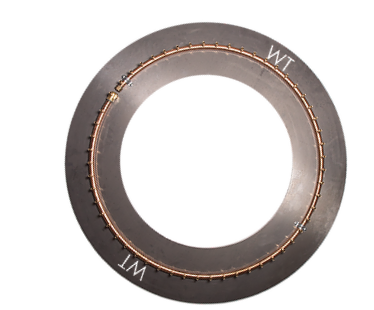 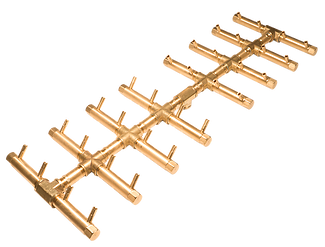 Leading the industry with a highly-engineered, precision product, Warming Trends is the original and only manufacturer of the CROSSFIRE™ Brass Burner. 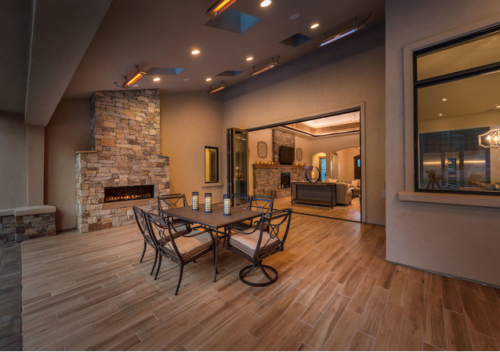 Contact one of our Sixt Lumber locations today.